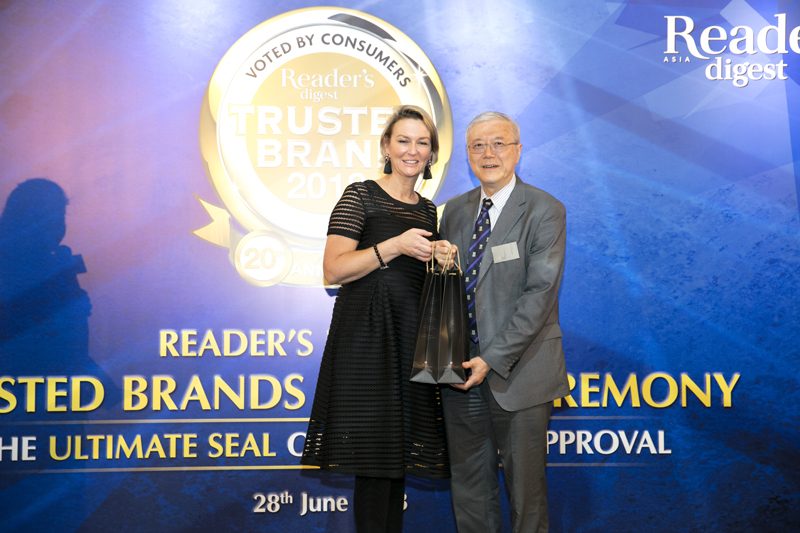 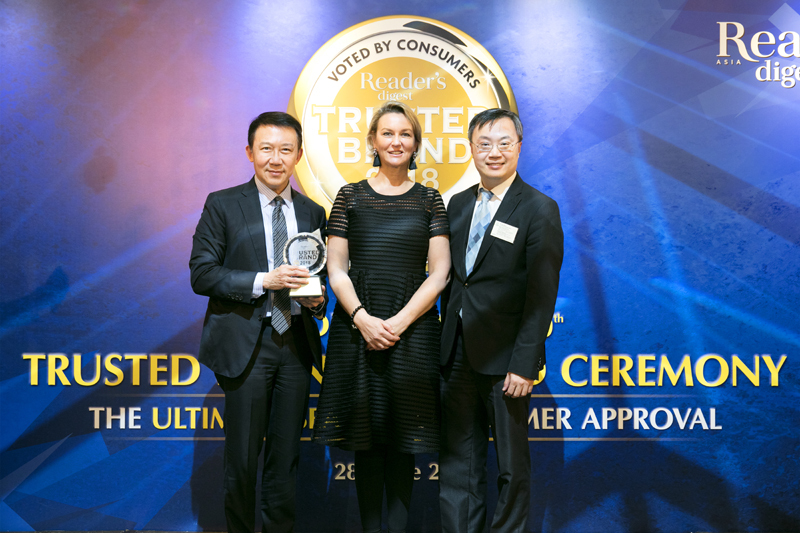 Hong Kong Sanatorium & Hospital and HKSH Healthcare, members of HKSH Medical Group, are proud to be awarded the Reader’s Digest Trusted Brand Awards in 2018. 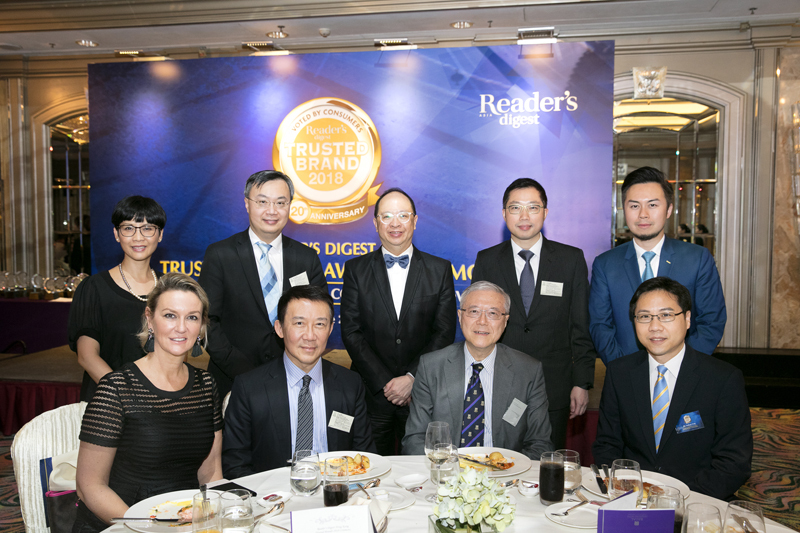 Hong Kong Sanatorium & Hospital became the ten-time winner of the Reader’s Digest Trusted Brand Award (Hospital) and received its Platinum Award for the second time in 2018. 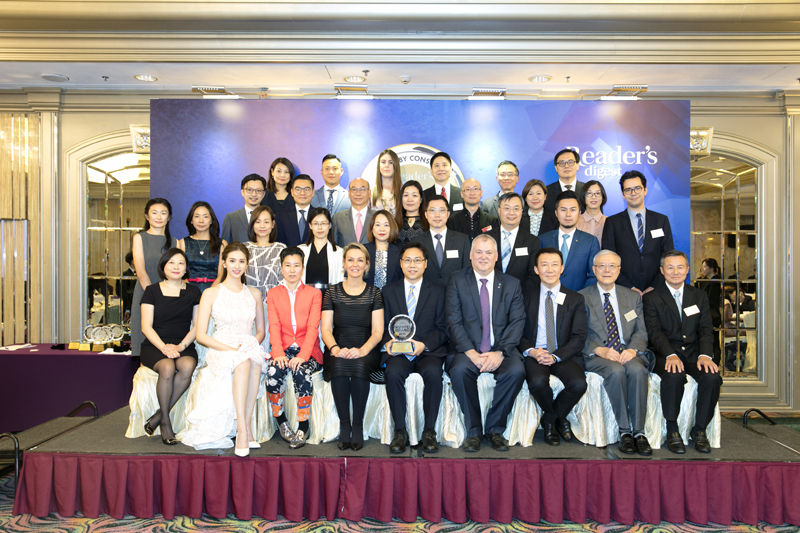 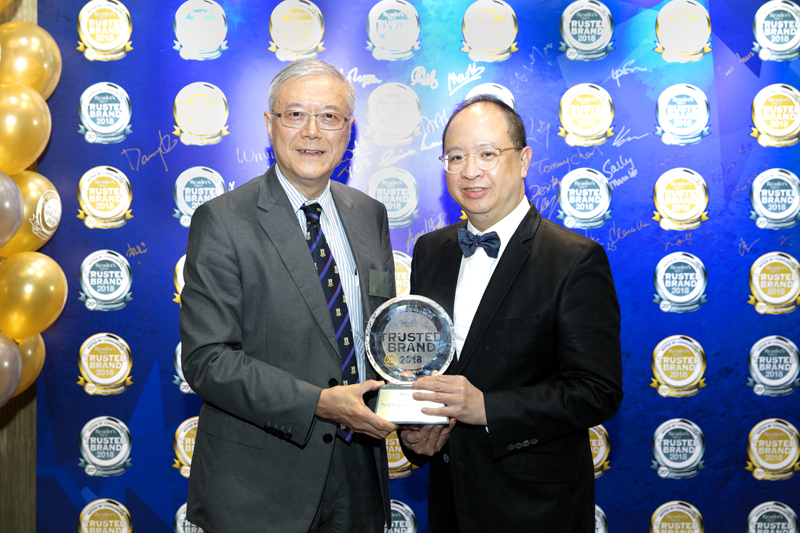 HKSH Healthcare Guy Hugh Chan Refractive Surgery Centre and Eye Surgery Centre of Hong Kong Sanatorium & Hospital also jointly garnered the Trusted Brand Gold Awards in the Eye Surgery Centre category. 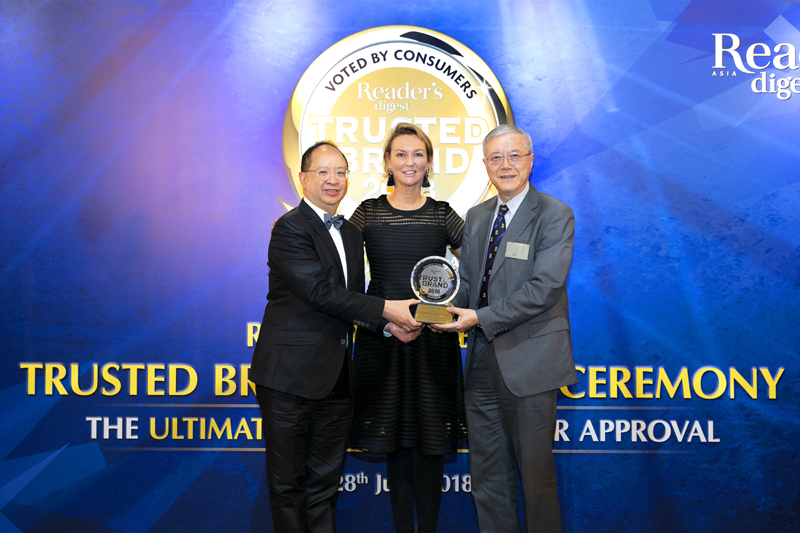 The former has earned this honour for eight consecutive years. 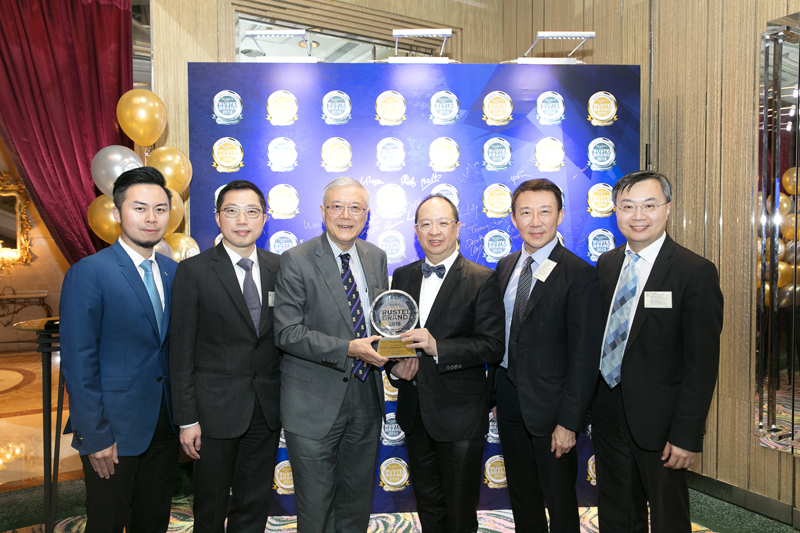 Officially launched in September 2017, HKSH Medical Group has brought Hong Kong Sanatorium & Hospital and HKSH Healthcare and future affiliates under the same umbrella. 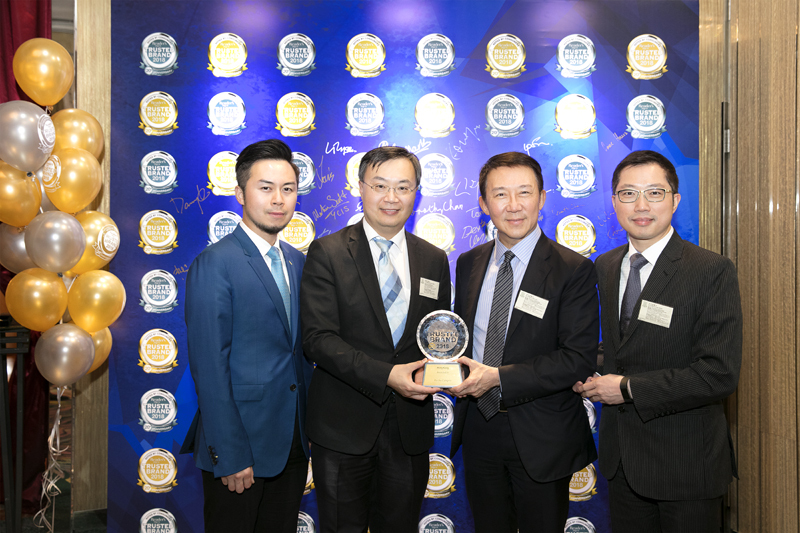 The Group will continue to serve with the motto of “Quality in Service, Excellence in Care”, offering the best “Total Patient Experience” to our customers.